The Big Four is a work of detective fiction by Agatha Christie, first published in the UK by William Collins & Sons on 27 January 1927 and in the US by Dodd, Mead and Company later in the same year. 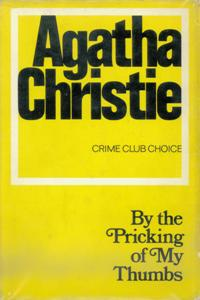 It features Hercule Poirot, Arthur Hastings, and Inspector (later, Chief Inspector) Japp. 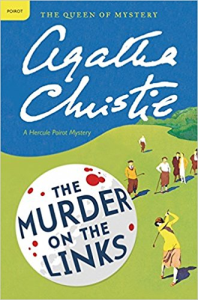 The structure of the novel is different from other Poirot stories, as it began from twelve short stories (eleven in the US) that had been separately published. 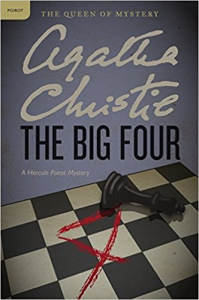 This is a tale of international intrigue and espionage, therefore opening up the possibility of more spy fiction from Christie.